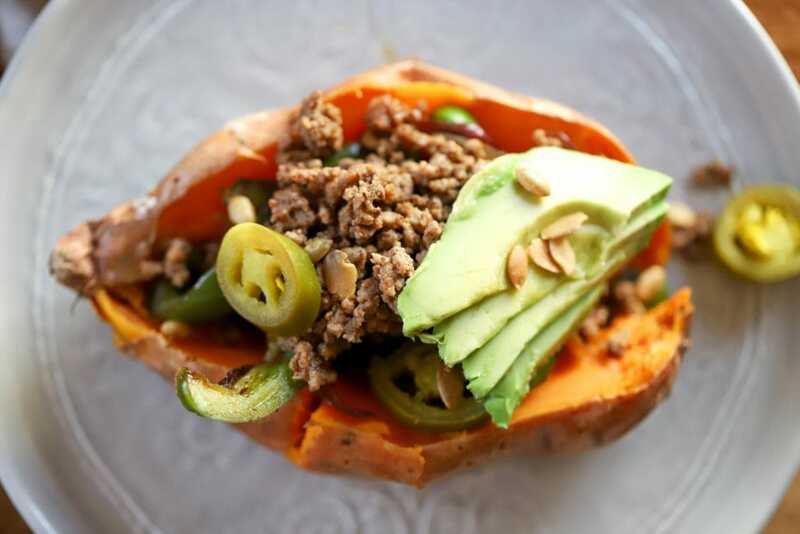 It’s a baked sweet potato that tastes like the inside of a beef burrito! 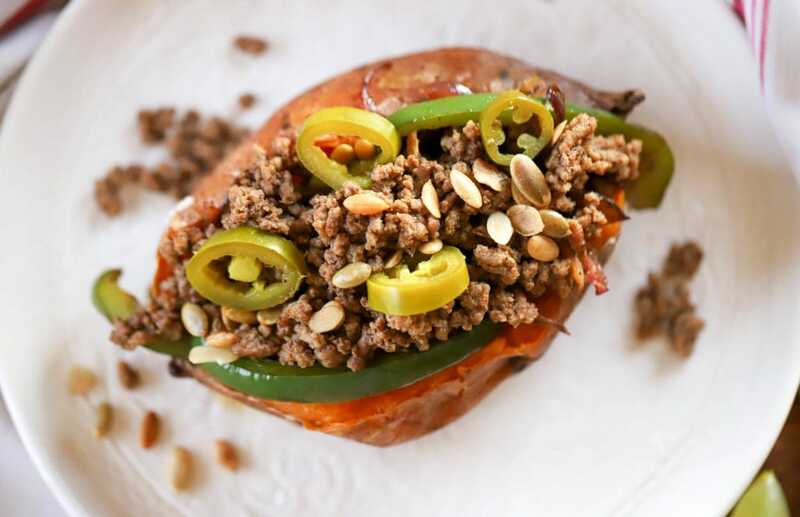 This is definitely one of my new favorite dinners; stuffing anything into a sweet potato. We first did this in January when Jay was doing Whole30, and it somehow feels fun to stuff a meal into a potato and call it a health food. 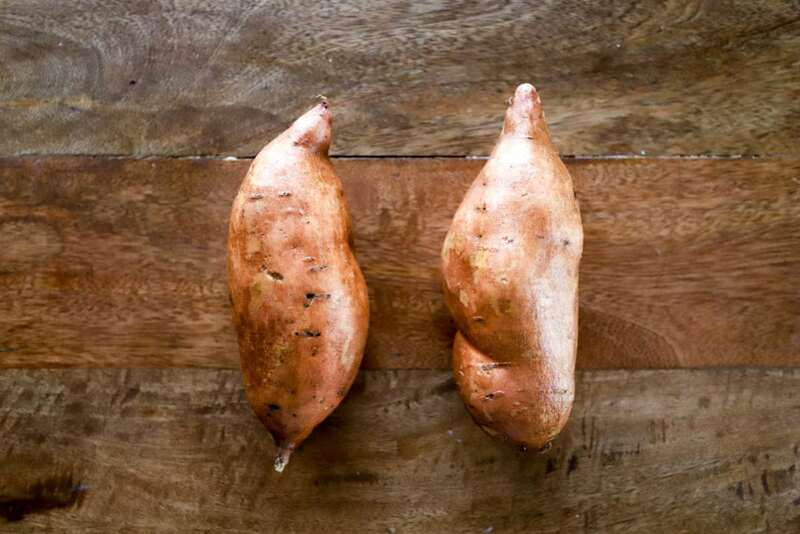 Sweet potatoes are one of the Whole30 go-tos for filling but compliant meals, and we happen to love them. 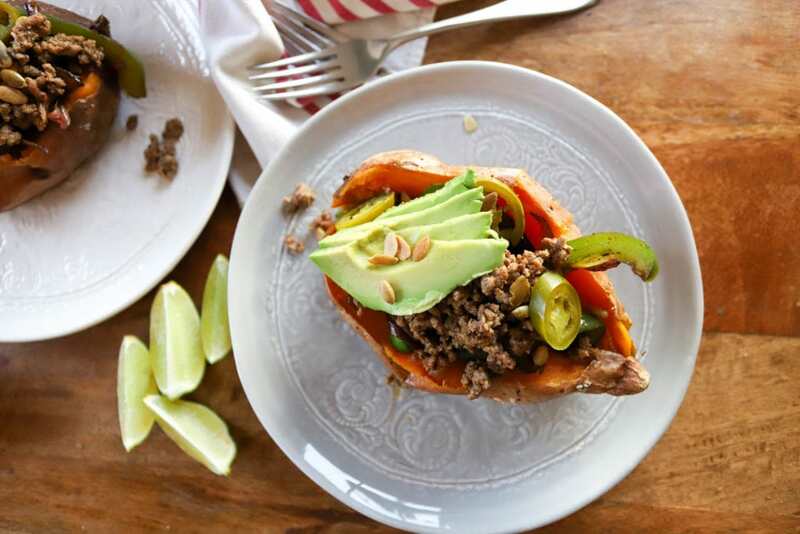 Specifically, I love the sweet+spicy combo of topping these with jalapenos, and the filling is super simple with ground beef and fajita veggies. You can swap out the meat for ground chicken or turkey, or make these all vegetarian with extra veggies. 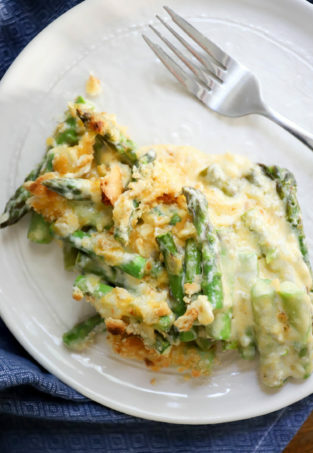 DEFINITELY add cheese and/or sour cream if you aren’t avoiding dairy; I love topping these with all sorts of things just like a burrito or taco. These do take a bit of time because the potatoes themselves take some time to bake, but you get the rest of the meal done while the potatoes work and the whole thing is ready in about an hour. 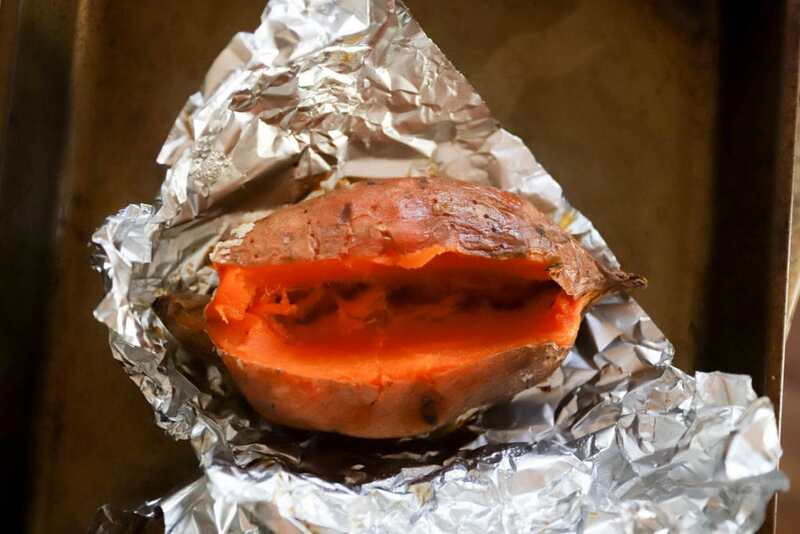 You can also roast a bunch of sweet potatoes on the weekend for extra prep help, then just warm them back up when you are making the filling for your potato. I do one small potato per person and find that PLENTY filling, or a half of a potato if they’re larger or you aren’t starving. First, preheat the oven to 425F, drizzle the potatoes with olive oil and sprinkle them with salt. 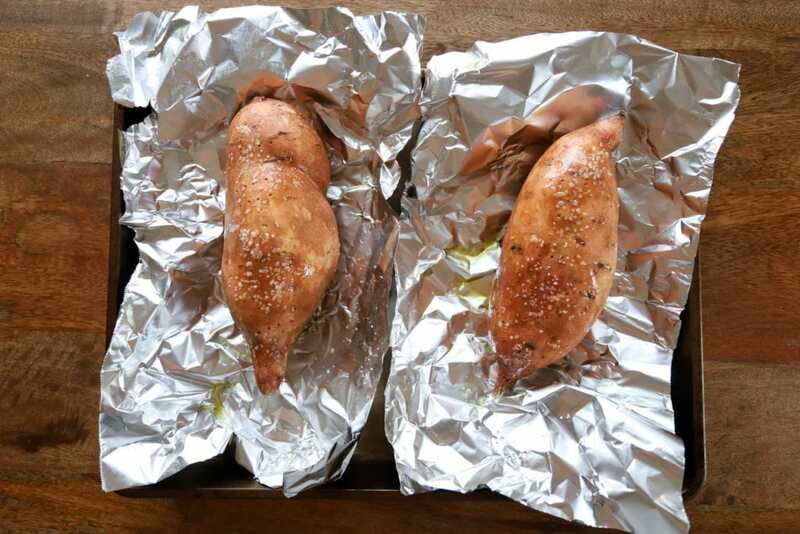 Poke each potato with a fork a few times, then wrap them individually in aluminum foil. Bake the potatoes for one hour until they’re super tender, then remove them from the oven. While the potatoes are working, make the ground beef and veggies. The beef is my favorite taco ground beef, seasoned with salt, onion powder, garlic powder, chili powder, cumin, and smoked paprika. Preheat a skillet to medium-high heat for the beef, then add it to the skillet with a drizzle of olive oil. 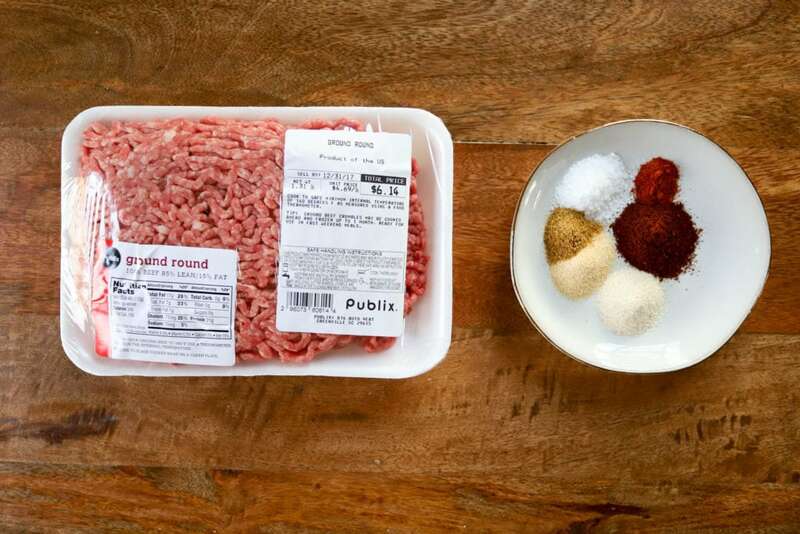 Add the spices, and break up the beef as you go to cook it and combine it evenly with the spices. 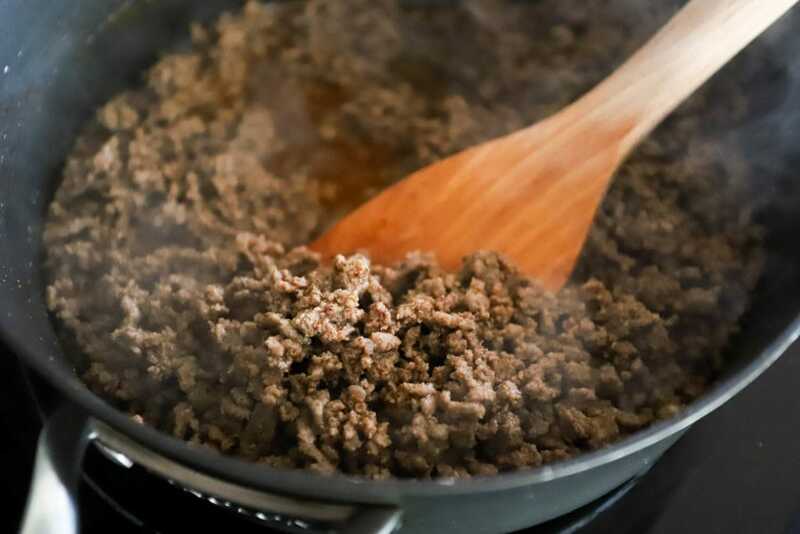 When the beef is mostly cooked, add a little bit of water to the skillet and let the beef simmer for just a bit, then turn the heat off and let the beef hang out while you wait for the potatoes to cook. 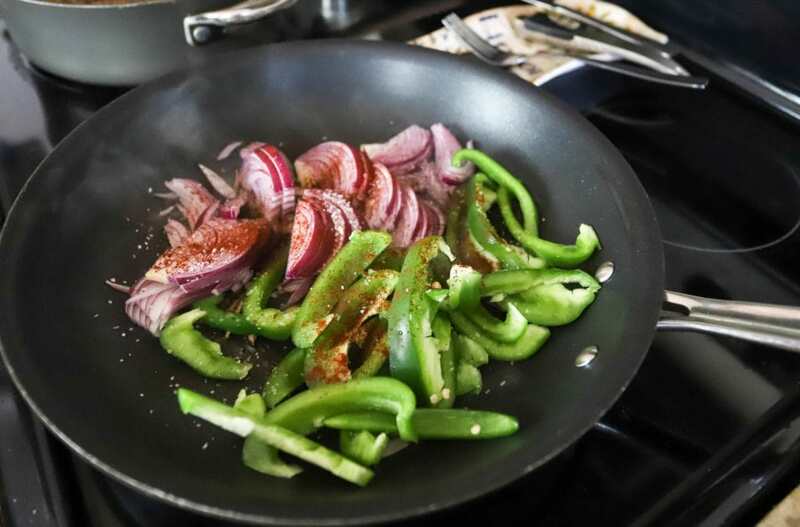 The fajita veggies will get cooked very last in a super hot skillet – they only take about five minutes. Grab an onion, a bell pepper, salt, and chili powder. Preheat another skillet to medium-high with a drizzle of olive oil until the pan is super hot, then add the veggies, salt, and chili powder. Stir the veggies one time and then let them sit for one to two minutes until they start to char on the bottom, then stir them and repeat. When the veggies are browned but not mushy, turn the heat off the skillet. 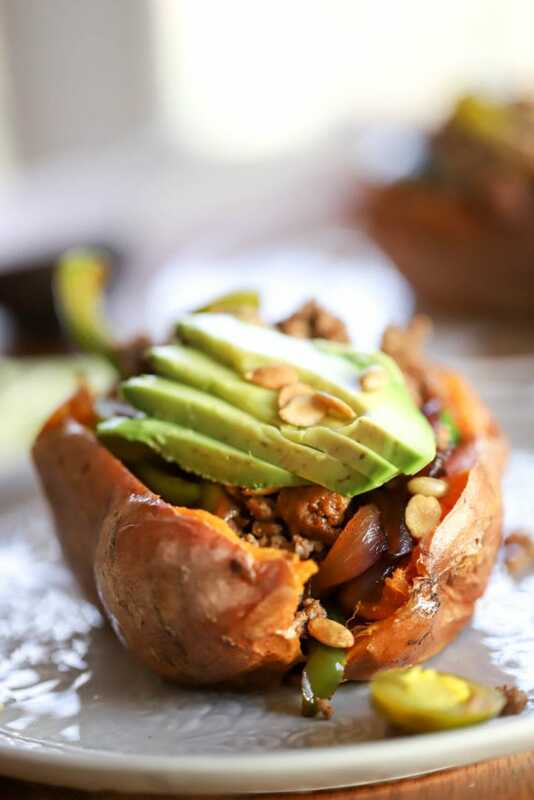 When the potatoes, beef, and veggies are all done, build your sweet potato! I split mine down the middle and stuff it full of the good stuff. Toppings here are pumpkin seeds (pepitas), avocado, pickled sliced jalapeno, and lime wedges. You can add anything else you’d like, or skip anything you don’t have on hand! I can’t tell you how good these are. 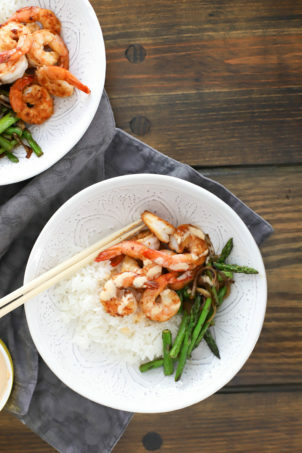 Super savory and satisfying, and all of the components reheat so well for leftovers. 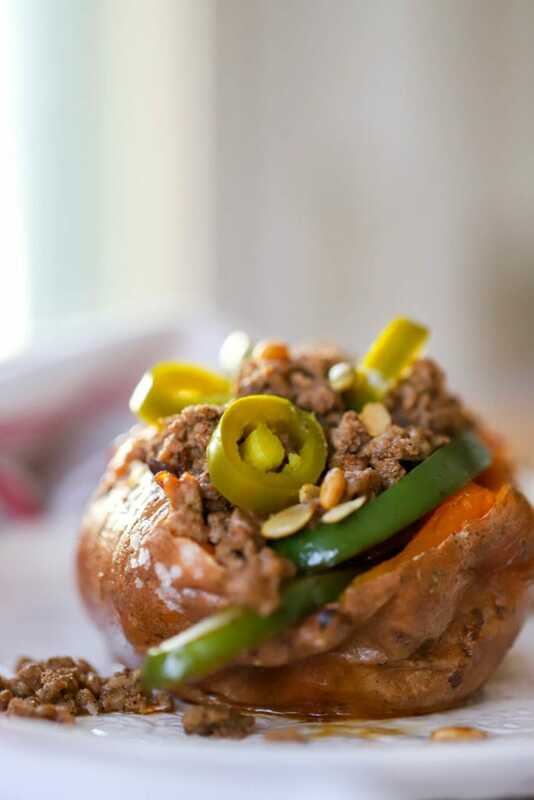 I absolutely eat the potato skin for nutrition and because I love the texture. PS you could also make extra beef for tacos later in the week! Preheat the oven to 425F. Prick each of the potatoes a few times with a fork, then drizzle them with olive oil and sprinkle them with salt. 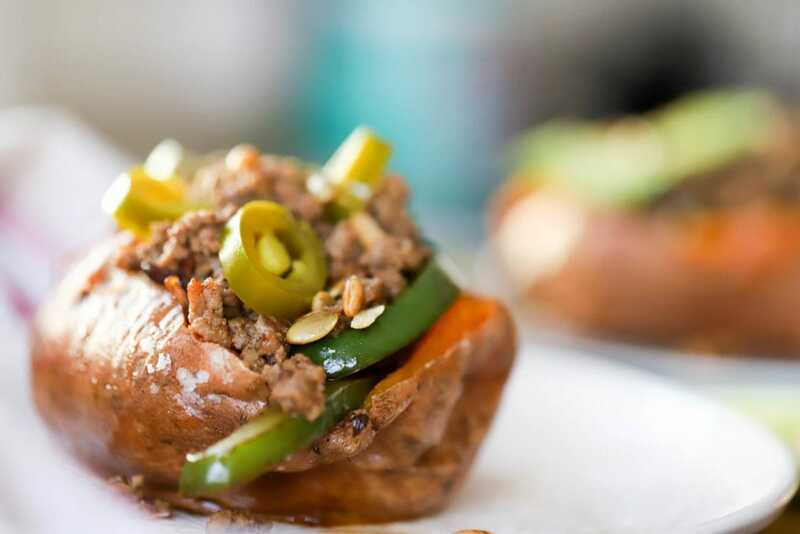 Rub the salt and olive oil into the potato skins with your fingers, then wrap each potato in a small piece of aluminum foil. Place the wrapped potatoes on a small baking sheet. Roast the potatoes for 1 hour, then remove from the oven to cool enough to be handled. While the potatoes are roasting, make the beef and fajita veggies. Preheat a large skillet over medium-high heat with a drizzle of olive oil. Add the beef and cook for about 5 minutes, breaking up the meat with a spoon or spatula as you go. 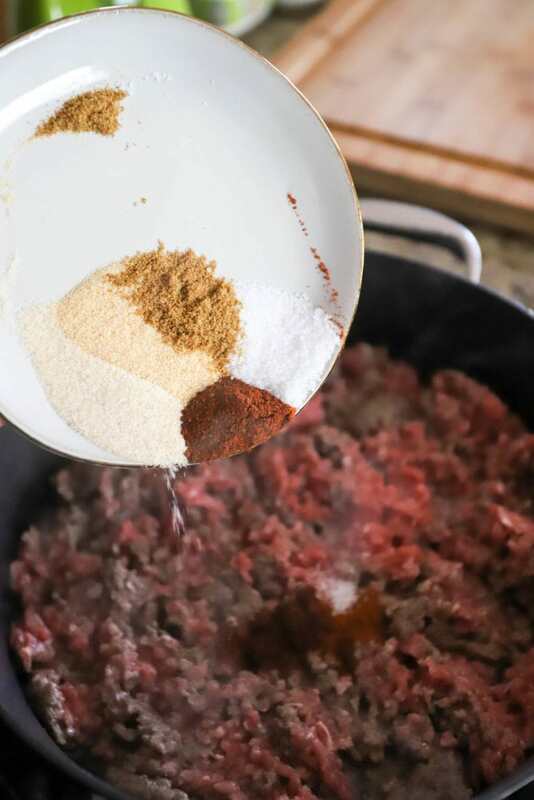 When the beef has cooked about halfway, add the salt, onion powder, garlic powder, chili powder, cumin, and smoked paprika. Stir the spices into the beef and continue cooking 5 minutes more until the beef is browned and crispy in places and the spices are fragrant. Pour the water into the beef mixture and reduce the heat to medium-low. Let the beef simmer and continue cooking. Add a few more splashes of water if the pan becomes very dry. Make the fajita veggies. Preheat a second skillet to medium-high heat with a drizzle of oil. 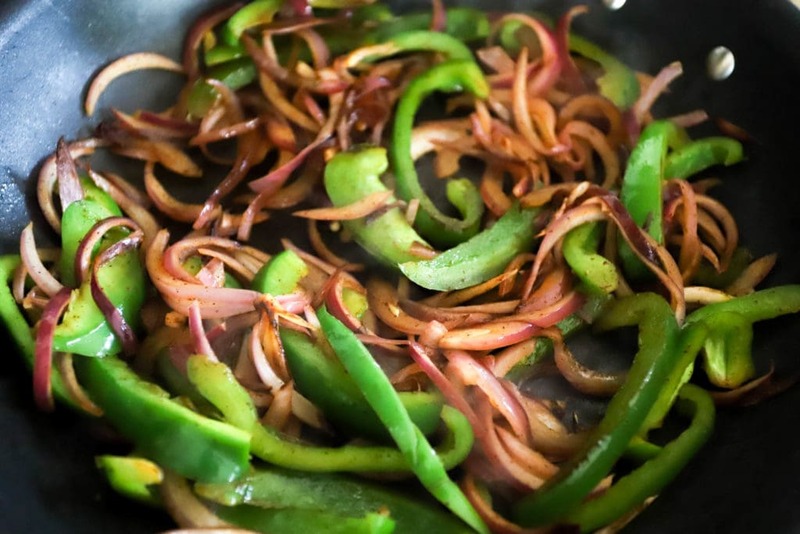 When the pan is very hot, add the peppers and onions in one layer, and do not stir them. Allow the veggies to cook and sizzle for about 2 minutes or until very brown on one side, then toss in the pan. Add the salt, cumin, and chili powder. Let the veggies cook for one or two minutes more until browned but not mushy. To assemble, split the potatoes down the center and open them up to form a well in the center of the potato. 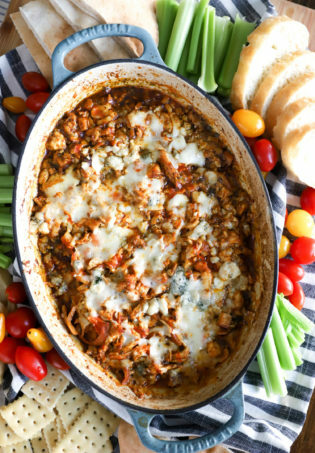 Fill evenly with the ground beef and veggies, and top with anything you like. Enjoy! 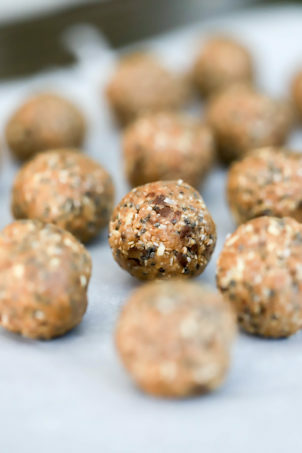 They’ll be perfect with beans as a veggie meal!